Panda Condos is a new condo development by Lifetime Developments currently in preconstruction at 20 Edward Street, Yonge Street/Dundas Street, Toronto. 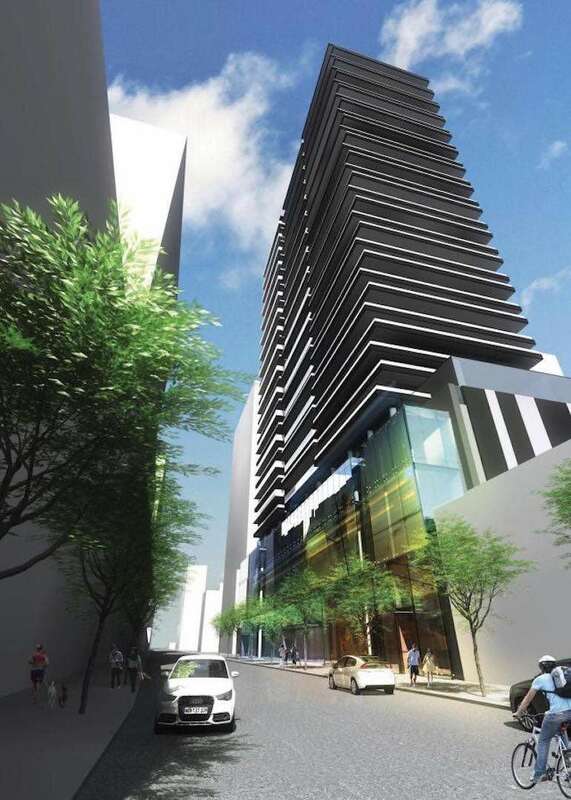 The development has a total of 579 units and 30 stories. The project will be 122.3 Meters high. There are total 8996 square metres (96,835 square feet) of retail space on the belowgrade concourse level and the ground and second floors and office uses on the third floor. The site was the World's Biggest Bookstore Site. Panda Condos will be steps to Subway, PATH system and streetcar stop, very close to the Eaton Centre, business tower and retail shops, walking distance to Ryerson University. Just few Subway stops to University of Toronto.